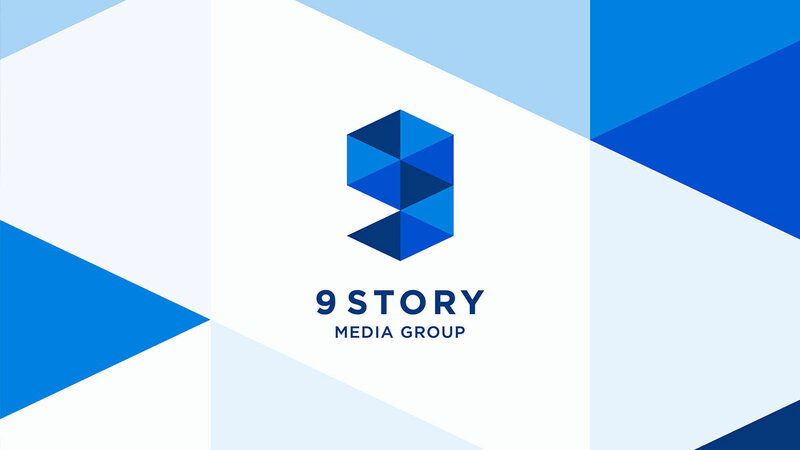 After many months in the making, 9 Story unveiled their new 9 Story branding! They redesigned their corporate logo, marketing assets, website and more, with a whole new contemporary feel. – Vince Commisso, President and CEO of 9 Story. The new look was developed in partnership by the award winning, US-based brand creative agency Troika; experts in branding for the entertainment media sector. The Troika team applied their unique approach of blending art, design and strategic thinking to create our dynamic new branding, to capture who 9 Story is today and where they are heading in the years to come. The new look is bold and bright, and full of play; and 9 Story looks forward to it standing alongside their stories for many years to come.